Microsoft at its Ignite conference in Orlando on Tuesday announced the next major release of Office, the suite of productivity-focused applications first announced by Bill Gates way back in 1988. 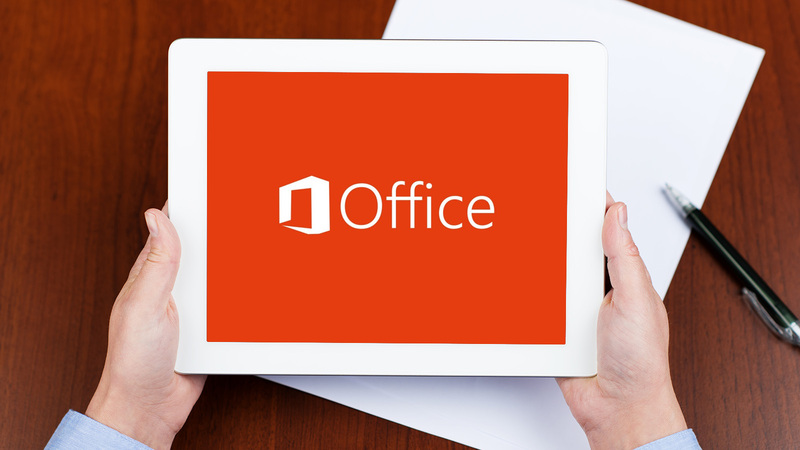 Office 2019 will arrive next year and include staples like Word, Excel, PowerPoint and Outlook. The perpetual update will also come with server versions of Exchange, SharePoint and Skype for Business. Jared Spataro, general manager for Office, said in a blog post that Office 2019 will add a host of new user and IT capabilities. Examples are said to include new inking features such as pressure sensitivity, ink replay and tilt effects as well as new formulas and charts that’ll improve data analysis in Excel and visual animation features like Zoom and Morph to add polish to PowerPoint presentations. Server enhancements, meanwhile, will improve IT manageability, voice, usability and security, we're told. Microsoft intends to ship previews of the new products by mid-2018. The industry as a whole is investing gobs of resources into the cloud. Fortunately, companies like Microsoft realize that not everyone is ready or willing to move all of their operations off-site. For such businesses, tech products like Office 2019 are imperative. Spataro said Microsoft looks forward to sharing more information on Office 2019 in the coming months.